Sherry Hastings is Senior Vice President of Frauenshuh Commercial Real Estate Group, overseeing the operations of the leasing division. On average Sherry is responsible for over 1.8 million square feet. Her responsibilities include the leasing and marketing of all properties under management contract in the Twin Cities metropolitan and out state areas. In addition, she is responsible for corporate services, tenant representation, consulting, development, acquisitions and dispositions. Sherry works on projects across multiple property types including office, medical, retail, industrial, land and special use properties. 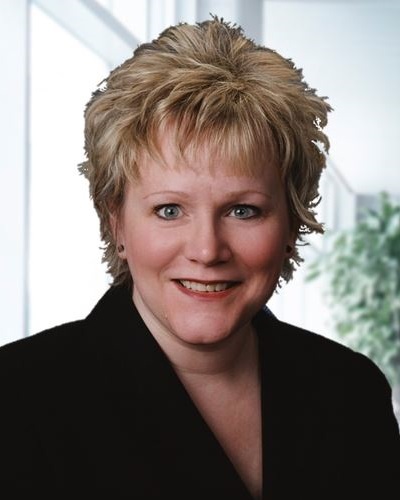 Sherry served as the local Executive Vice President for the Brussels-based WingField Corporation, and oversaw the day to day operations of the commercial real estate division, as well as marketed and managed the development of projects nationally and internationally. She began her career working in an executive capacity for an assortment of notable organizations in both the public and private sectors and has over 27 years of professional experience, with over a decade in commercial real estate. Sherry’s experiences range from helping start the first internet company in Minnesota to running several national and international businesses. Her thorough understanding of the real estate market combined with her hard work, dedication, honesty and the ability to facilitate a successful transaction, has fostered many long term relationships in the business and real estate community. Sherry served on the Board of Directors for the St. Paul Area Chamber Foundation, Camp-Get-A-Well-A, and the March of Dimes. Sherry is a past member of the St. Paul Sunrise Rotary Club. Sherry studied at the University of Minnesota and Hamline University School of Law and in addition became a qualified mediator.